Working for your student union is a great way to gain valuable work experience, earn some money, meet new people, and make a meaningful contribution to student life at Brock. Please include your resume and cover letter in response to all job postings. Please include your resume and cover letter in your application. 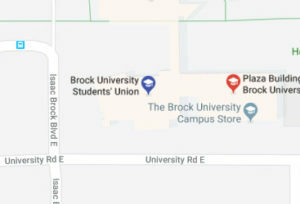 Brock University Student Union is an Equal Opportunity Employer. 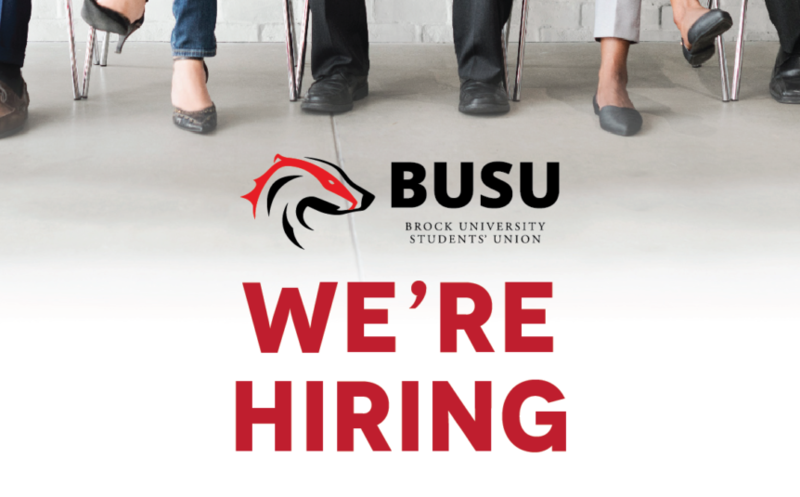 In accordance with the Accessibility for Ontarians with Disabilities Act, 2005 and the Ontario Human Rights Code Brock University Student Union will provide reasonable accommodations to applicants with disabilities throughout the recruitment process. If selected to participate, please inform Human Resources of the nature of any accommodations(s) that you may require.